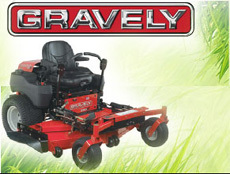 Davis Equipment Center is your one stop source for quality lawn & snow outdoor power equipment. We only service what we sell at this time. Trade-Ins are welcome on a case by case basis and we also sell pre-owned equipment. Special financing is available (subject to credit approval). Some restrictions may apply. Call for details. Stop in to our showroom to see some of our products on sale today! Designed for all day comfort and unbeatable productivity. Choose from several models available for both residential and commercial use. 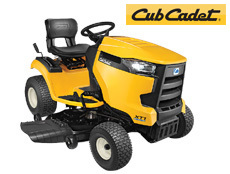 Our lawn tractors are designed to give you unmatched strength and durability with all the comfort and command you need to mow an acre. 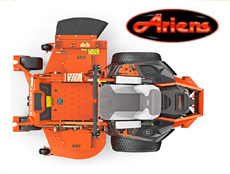 For over 80 years, the Ariens family name has been found on only dependable, durable, finely crafted machines. 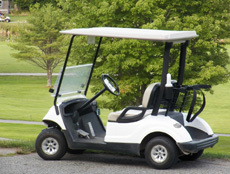 Our inventory of pre-owned golf carts changes frequently. 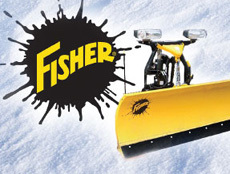 Call or stop in to view the models we have in stock. Trade-ins are welcome on a case by case basis. 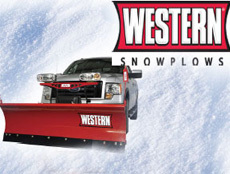 Western is a leading manufacturer of snow and ice control products, with a full line of snow plows for commercial and residential use. 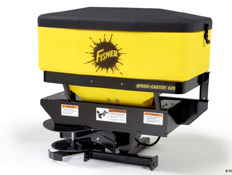 Fisher Engineering has been producing snow plows, as well as hopper and tailgate mounted ice control spreaders, for over 65 years. 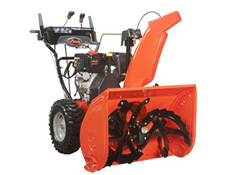 Davis Equipment Center offers a variety of snowblowers. You'll find one with the right horsepower and cutting width you need. We have a wide assortment of parts and supplies to keep your garden equipment in tip top shape including oils, filters, plugs, blades and more.